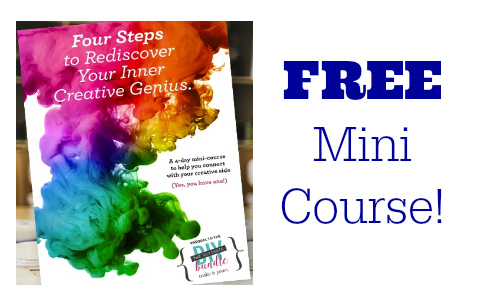 Get free inspiration for your home (and life in general) with a FREE Four Steps To Rediscover Your Inner Creative Genius course which was written in consultation with The Nester! It’s a simple course, and takes you through a short exercise in each of the 4 steps. 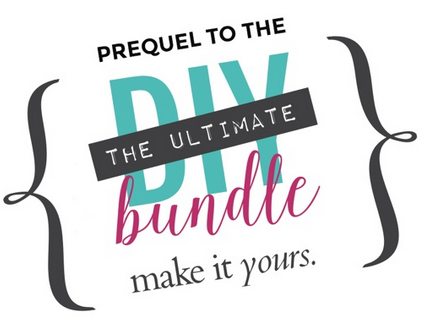 If you really love the course, you can buy the Ultimate DIY Bundle on 3/29.